So. Blog posts are often written based on what is entered into a search engine. If a question is entered in all the time – it means that if we write a blog post on that question – we will get traction, readers and maybe even offer some value to an individual who will call us and decide to retain us to help them in their legal matter. This should come at no surprise to anyone. How long does a heggstad petition take? What is a request for special notice in probate? What does request for special notice mean? How do you file a petition for probate? What is request for special notice in probate? What is a distribution from a trust? How does a trust work when someone dies? How long does a trustee have to distribute assets? How do you settle an estate in a trust? How do I find probate records online? What is a minute order? What does statistical disposition mean? Can a trust be contested in California? How much does it cost to contest a trust? Can you dispute a trust? How long do you have to contest a trust in California? 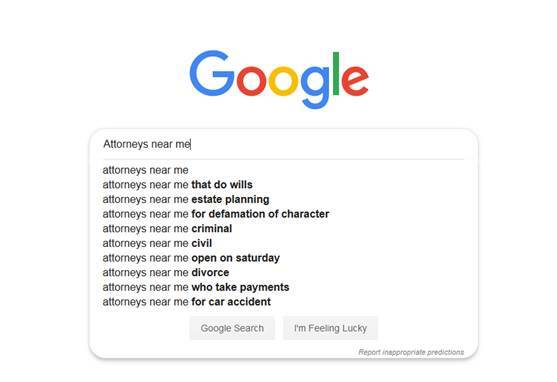 When I peruse the above list of Google searches, the first thing that comes to my mind is that you need an attorney. We offer years of experience in handling probate notes, trust administration, explaining what an administrative trust is, deciding to file a request for special notice in a probate and even assisting with trust distributions with timing, amounts and need for an accounting. If you are asking a search engine for these things, you are trying to be a lawyer and handle your own matter without expert legal advice. [There’s an old saying that a person who represents himself in court has a fool for a client.] 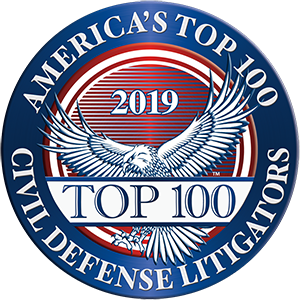 Being a lawyer is something we have trained for years with formal education, taking the required California Bar Exam and also having years of practice with trained legal staff, mentoring from other attorneys and colleagues in the local bar or among the attorneys in a law firm. We have been dealing with these issues, questions and strategies over and over and over again. We know what tools in the toolbox are available to use. We know concepts of how things work, how long probate takes and how a routine trust administration works. We know when to file a request for special notice in a probate matter, we know how to obtain and decipher probate notes and we know what is needed to get a Heggstad approved. If you are entering in these questions and you are acting on behalf of a trust or probate estate as the successor trustee or court appointed personal representative, you might be smart to use the funds from the trust or probate estate to pay for legal advice and most trusts permit you to hire appropriate persons for trust administration (lawyers for legal advice, property manager to manage trust rental properties and even a cleaning crew to clean out a trust real property for sale). So if you cannot find the answer you are looking for, consider arranging for a consultation and see if you would be best suited to have formal legal representation. I will keep this list of Google searches handy though and pick a few for future blog posts though. Written by partner Jennifer Sawday, Esq.